Offering a space of serenity, The Spa offer a place to relax and indulge in one of the many signature treatments all nautically inspired using salt and seaweed and other marine ingredients designed to increase the sense of serenity and calm. 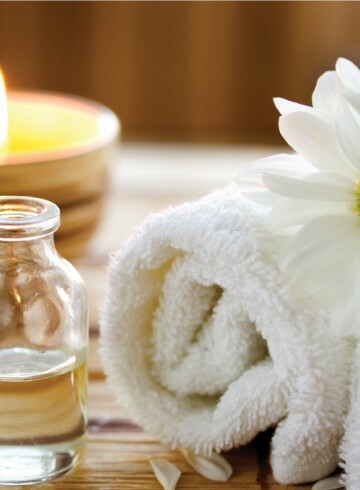 With private treatment rooms which offers a relaxing space to enjoy your treatment in calm tranquillity. 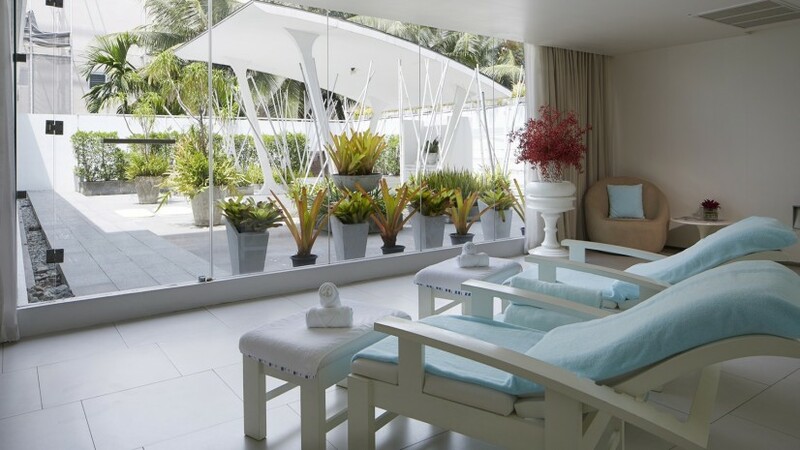 A unique outdoor sala area is available for those wanting a different style of spa treatment, an ultimate space for relaxation at peace. For guests wishing a VIP experience, The Spa provides a VIP room offering a serene environment with touches of white and pale aqua.